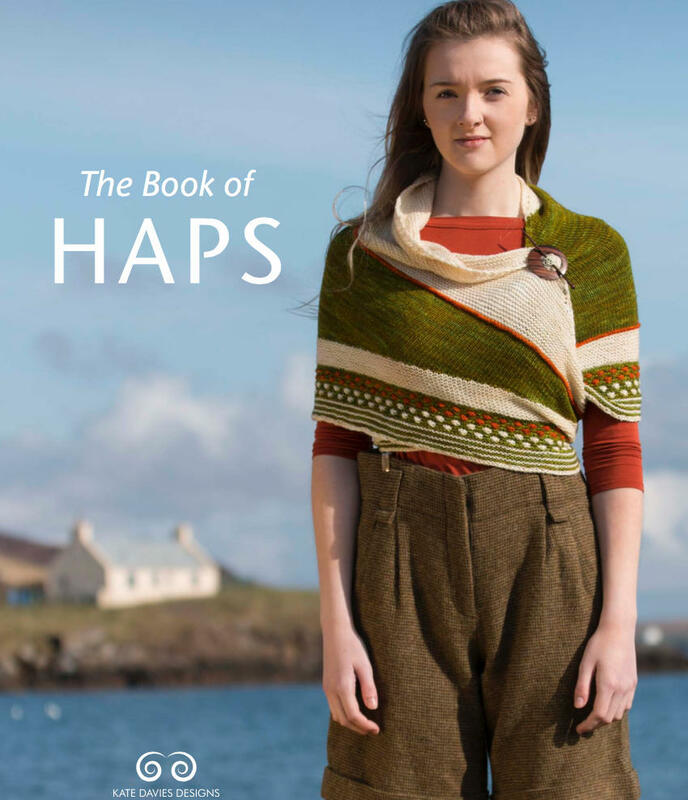 The book comprises 116 pages and is printed & bound by Bell & Bain in Glasgow. 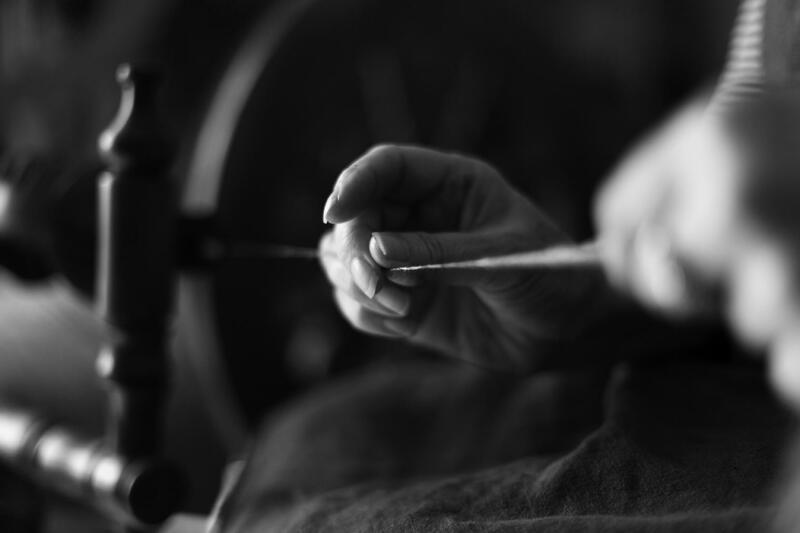 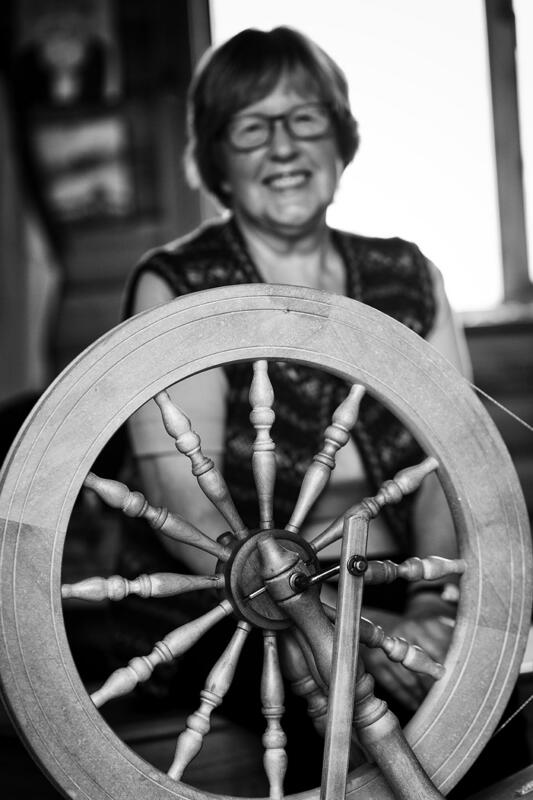 Tom's photograph of Eiizabeth Johnston's hands spinning was recently shortlisted for an award in the EEF photography competition. 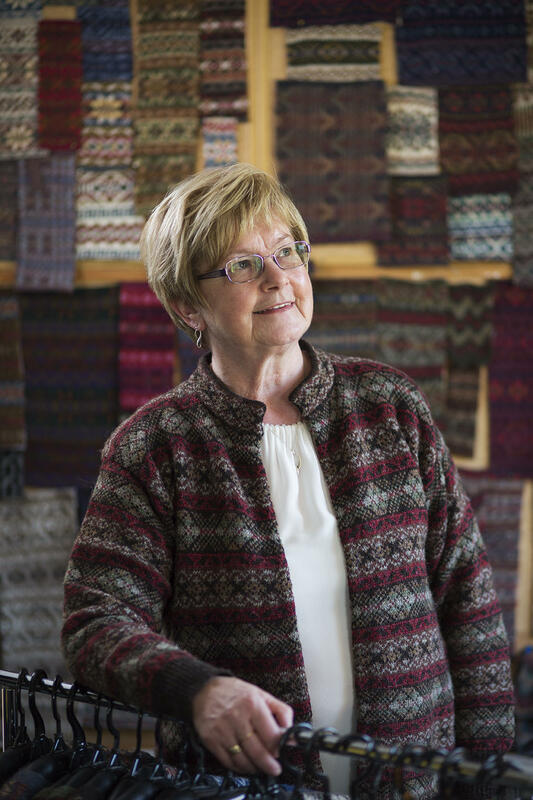 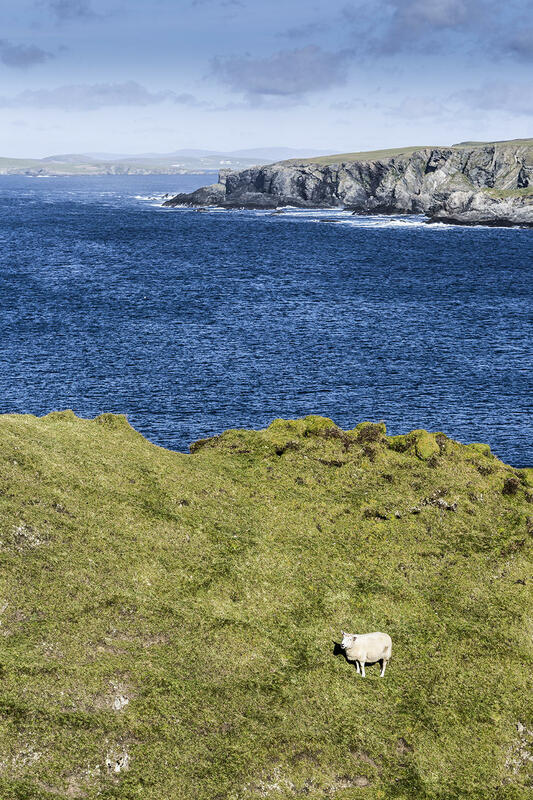 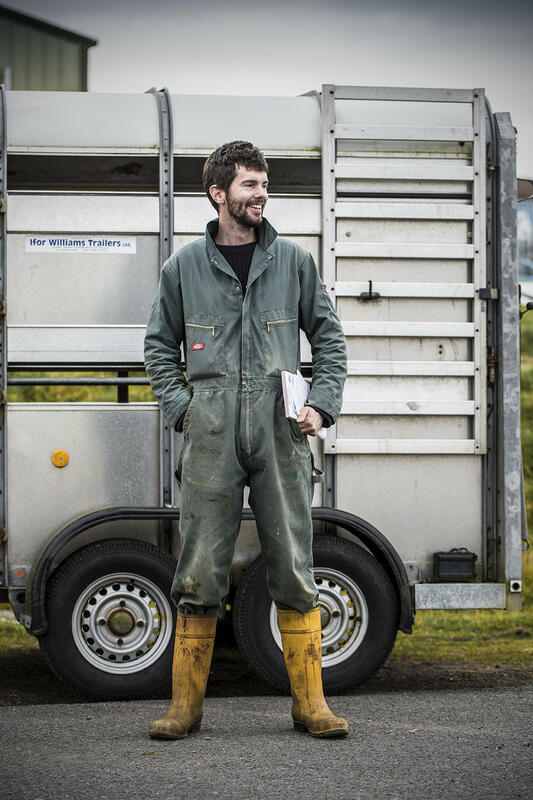 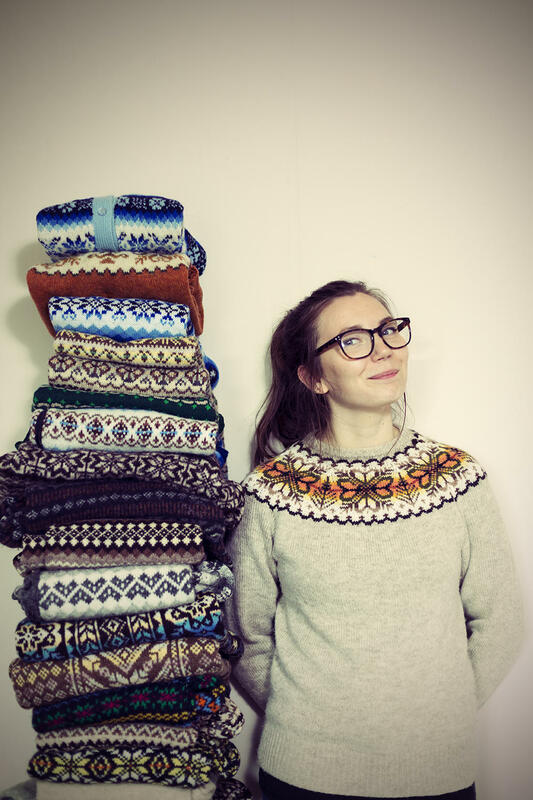 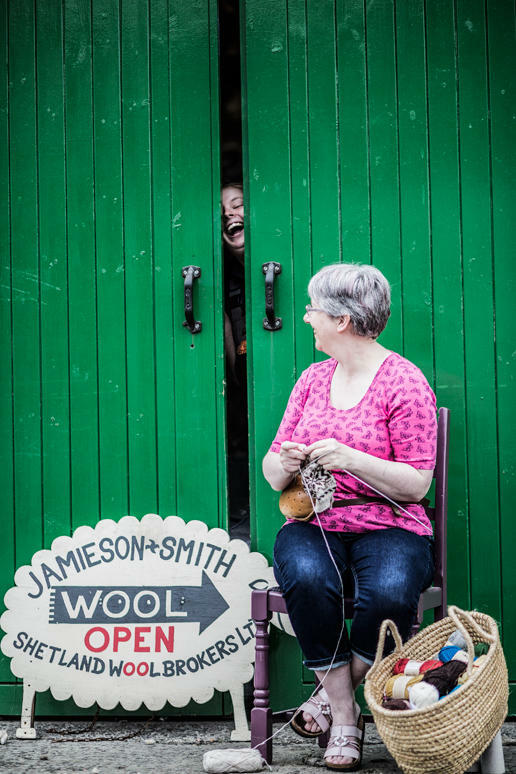 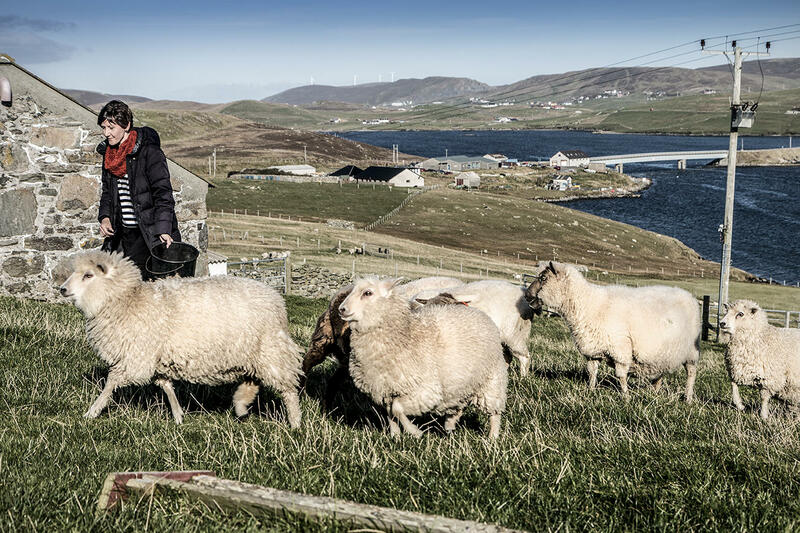 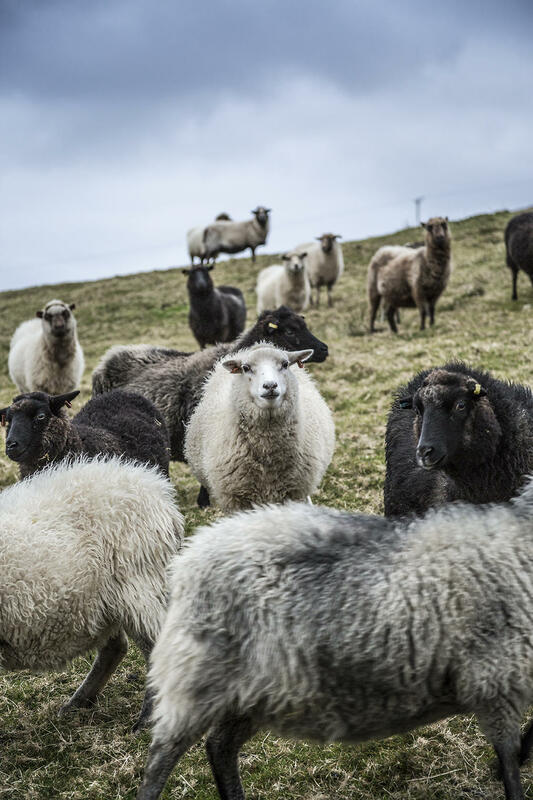 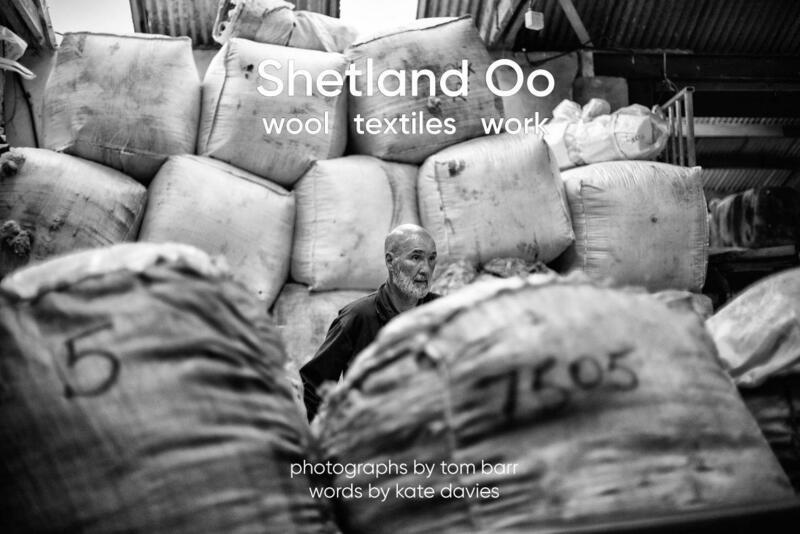 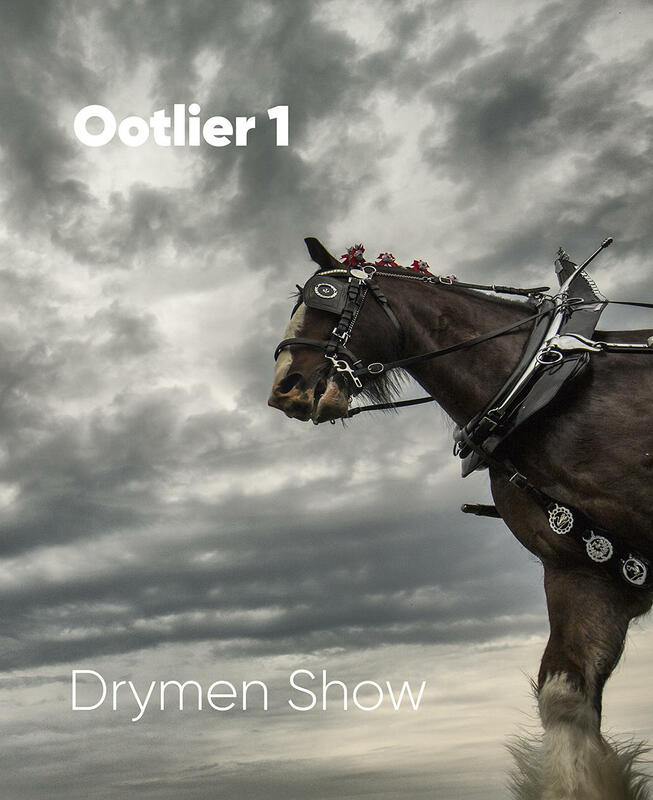 Take a look at the video bringing together Tom's photographs with the sounds of Shetland wool, recorded by our talented friend Felicity Ford, aka Knitsonik. 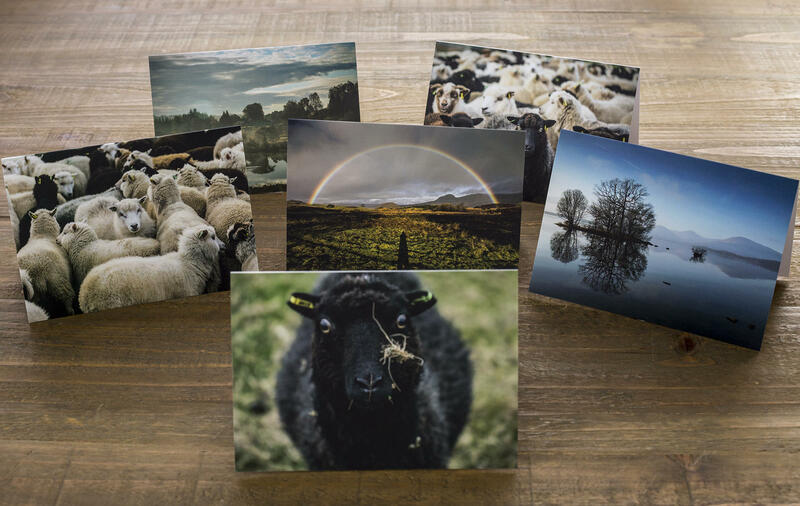 Enjoy Tom's photographic prints? 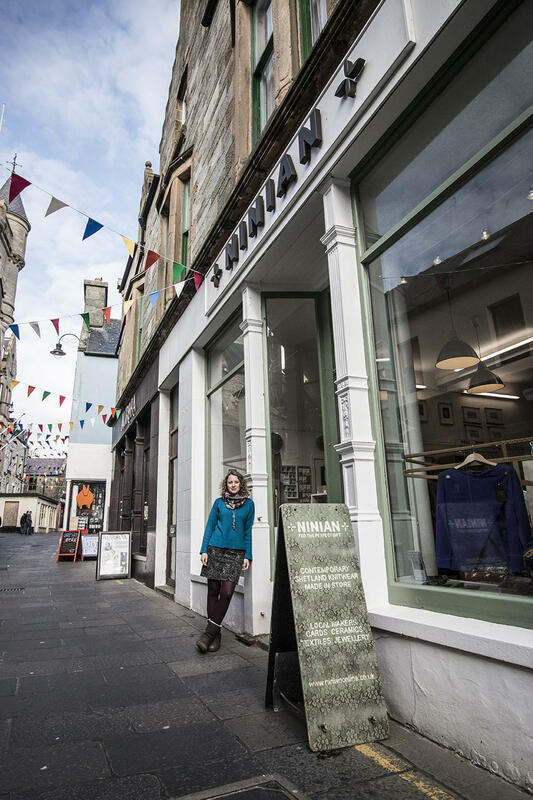 Explore his gallery here.